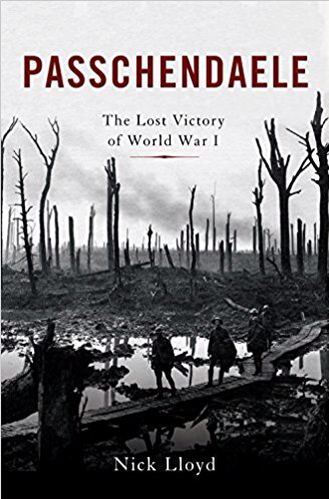 His new book - "Passchendaele: The Lost Victory of World War I" describes in detail the events and significance of this pivotal WW1 battle. Over the summer of 1917 (It has a 100 year anniversary later this year) the combined death of this battle amounted to over 250,000. The French were stagnent, awaiting the American involvement (understandable!) and in his genius Field Marshall Haig thought something had to be done. The book points out that contrary to popular thought it was the artillery bombardments that caused the most deaths. (60%)Not the machine gun. Also, far from how it seemed, the battlefield was very organised. With waves of artillery shells sweeping forward in front of any advance. Millions more shells than were fired at the Somme! The battles achievement? The allies advanced 1200 yards, but the objective was not ground. It was deaths. I suppose this answers the question about the future of books in this multi media world. 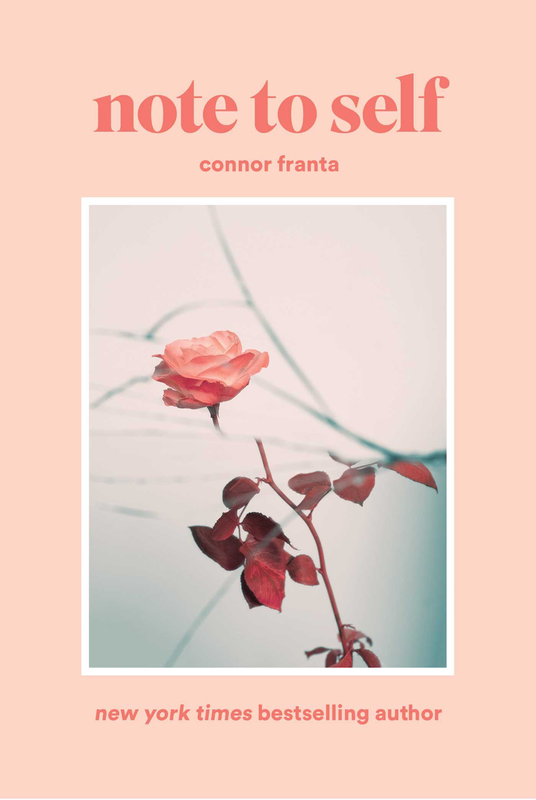 This is follow on from A WORK IN PROGRESS by CONNOR FRANTA...the multi million VIEWED 'YOU TUBE' channel creator's first memoirs. This is a hard follow but it has been done. NOTE TO SELF is a collection of very personal notes and poems. This is a very close account of CONNOR's personal development, and for me this expression is very encouraging. With such a focus on CONNOR FRANTA's young shoulders this is going to be daily reading for a lot of fans. Read and reread. 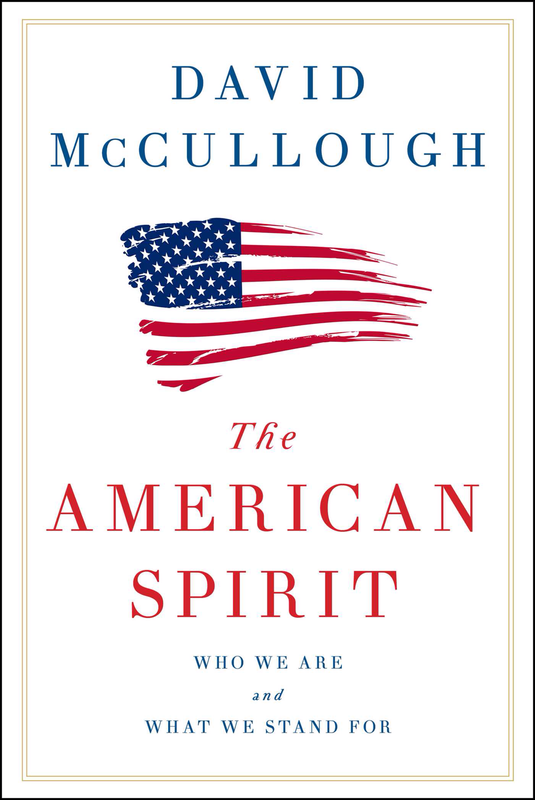 A collection of speeches by David McCullough, the most honored historian in the United States and winner of two Pulitzer Prizes, two National Book Awards, and the Presidential Medal of Freedom, among many others. A timely reminder of some fundamental American principles. Great timing for this book. These women have a powerful message ❤️ The notes below are the editors. 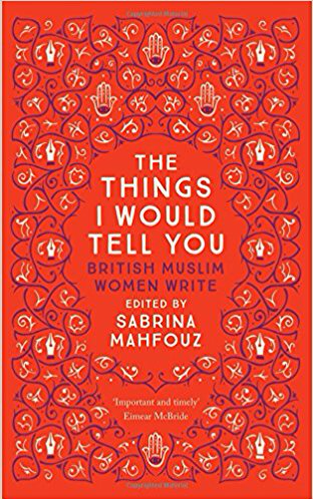 "From established literary heavyweights to emerging spoken word artists, the writers in this ground-breaking collection blow away the narrow image of the 'Muslim Woman'. From Algiers to Brighton, these stories transcend time and place revealing just how varied the search for belonging can be. Between them the writers in this anthology have been short- or long-listed for four Orange Prizes, two Man Booker Prizes and won countless other awards. Alongside renowned authors are emerging voices published here for the first time." 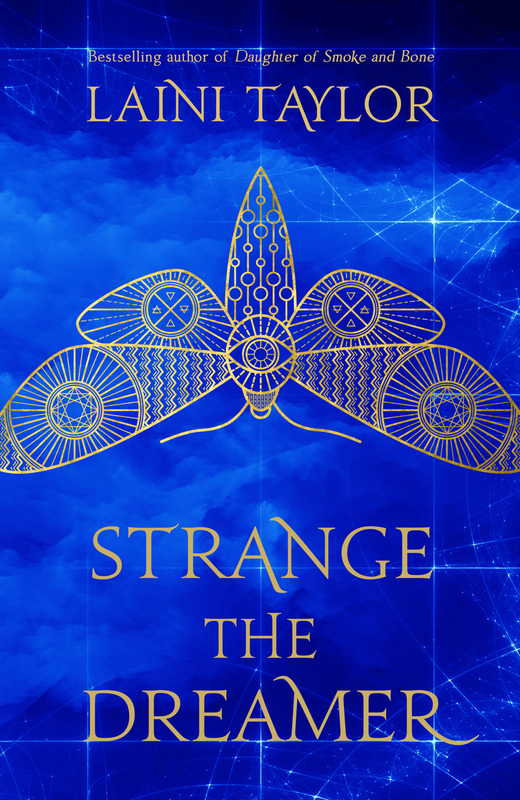 Great fantasy fiction from LAINI TAYLOR - enjoyed by young adults and adults alike we think. 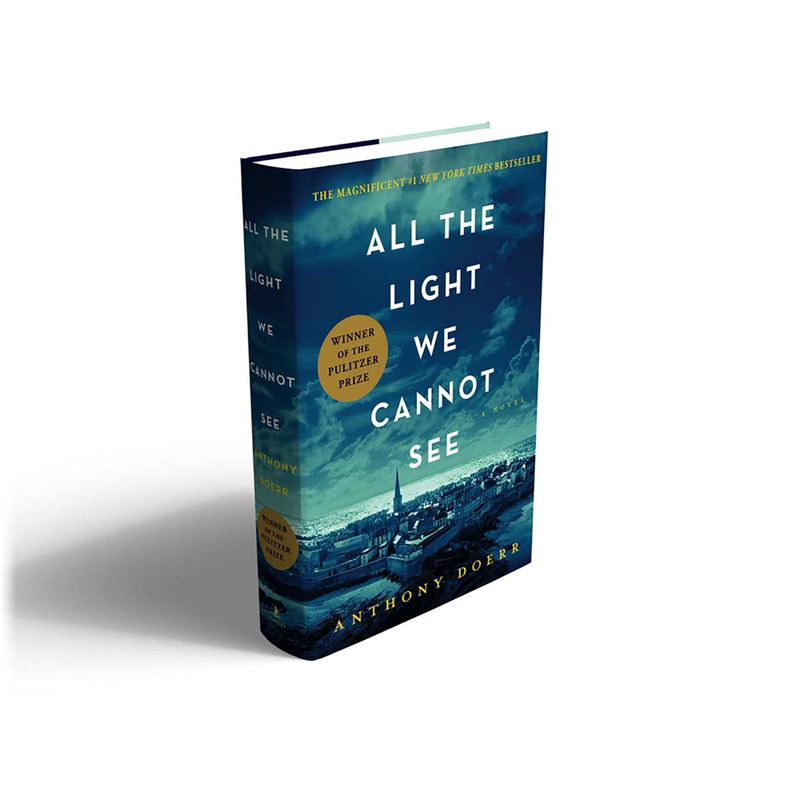 "From the highly acclaimed, multiple award-winning Anthony Doerr, the stunningly beautiful, instant New York Times bestseller about a blind French girl and a German boy whose paths collide in occupied France as both try to survive the devastation of World War II." DIE LAST - Tony Parsons. Ok, this is the 6th adventure with our hero Max Wolfe. Tony Parsons has planted himself firmly in the crime writing genre after trying others...notably 'About a Boy' which is a multi million seller. Here he is on his latest genre, reprinted from PENGUIN. "I have loved crime fiction my whole life and I know that the very best of it honours the form while adding something fresh, an unexpected twist. That's what I tried to do with The Murder Bag every step of the way. With the murderer. With his crimes. With the weapon. With the location. With The Black Museum. And most of all, with my detective – a single parent, an amateur boxer, a coffee-addicted insomniac who is a good man but who wants to be better. I wanted to create a serial hero, one of those mythic characters like Sherlock Holmes, or Sam Spade, or Philip Marlowe, or Harry Hole. So to get the nod from Lee Child is great, because nobody has created a more brilliant serial hero in recent years than Lee Child has with his Jack Reacher." 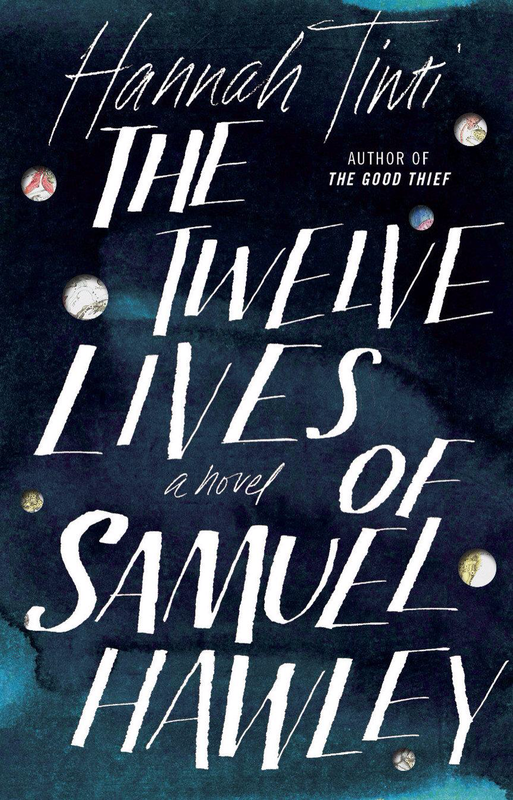 The Twelve Lives of Samuel Hawley by Hannah Tinti (editor of One Story magazine and author of The Good Thief avail below)works brilliantly across genres. It delves into a Father & Daughter's relationship wrapped up in a fast paced thriller. Well what an interesting looking book. I've only flicked through it but it's author certainly has a story to tell. 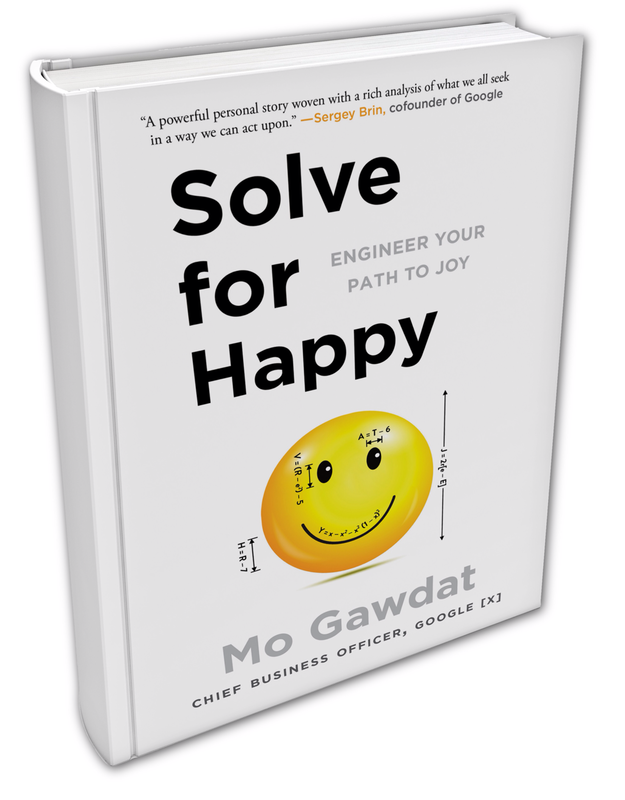 Mo Gawdat is a remarkable thinker and the Chief Business Officer at Google’s [X], an elite team of engineers that comprise Google’s futuristic “dream factory.” Applying his superior skills of logic and problem solving to the issue of happiness, he proposes an algorithm based on an understanding of how the brain takes in and processes joy and sadness. Then he solves for happy. No matter what obstacles we face, what burdens we bear, what trials we’ve experienced, we can all be content with our present situation and optimistic about the future.